Source: Received from author and Masquerade Book Tours in exchange for an honest review. The Regime is on the hunt, forcing the Resistance to take refuge aboard the Lifemaker, an advanced submarine that houses a special cargo: a handful of women who can still give birth to human children. To evade the Regime's own submersibles, all parties must work together, but tensions are high, and not everyone on board is looking out for the greater good. As they descend into the deeps, they quickly learn that not all monsters work for the Regime. 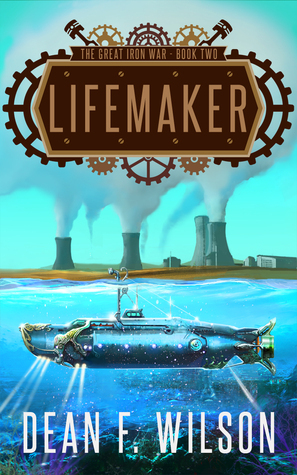 Everything that was begun in ‘Hopebreaker’--everything that made it good and made me like it--is continued in strong fashion in ‘Lifemaker.’ Our characters are still flawed but trying. Jacob is finding himself less “reluctant” in his reluctant hero status, although not quite a hero either. This one was fun for me because of the underwater aspect. It reminded me of the television show Seaquest DSV, which I was a fan of and still watch on Netflix. Still, it remains a “solid” read because there is little about it that’s truly mindblowing. Yet it’s fast-paced, fun, well-written and well-constructed. Even if it’s not sending off fireworks, there is a lot to be said for all of that in a world of sub-par books. This is another 4 Star book. 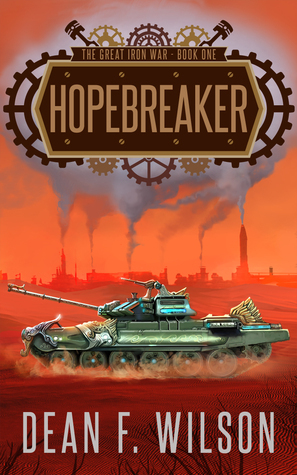 See Khrystel's review of HOPEBREAKER! 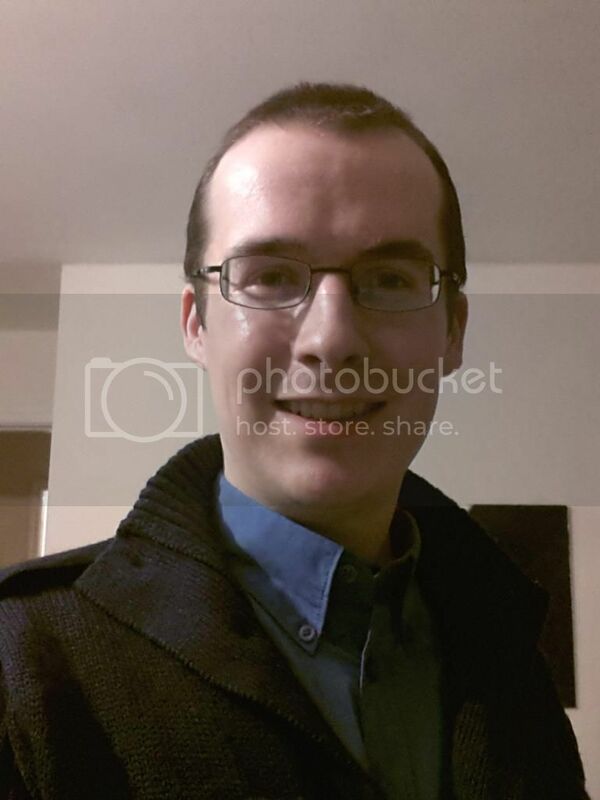 Dean F. Wilson was born in Dublin, Ireland in 1987. He started writing at age 11, when he began his first (unpublished) novel, entitled The Power Source. He won a TAP Educational Award from Trinity College Dublin for an early draft of The Call of Agon (then called Protos Mythos) in 2001. His epic fantasy trilogy, The Children of Telm, was released between 2013 and 2014. Dean also works as a journalist, primarily in the field of technology. He has written for TechEye, Thinq, V3, VR-Zone, ITProPortal, TechRadar Pro, and The Inquirer.